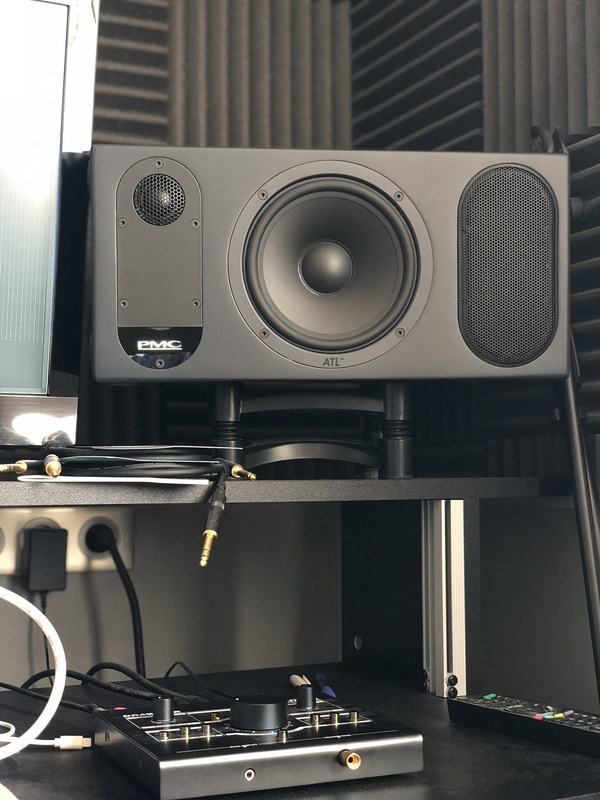 Twotwo.6, Active Monitor from Pmc in the TwoTwo series. 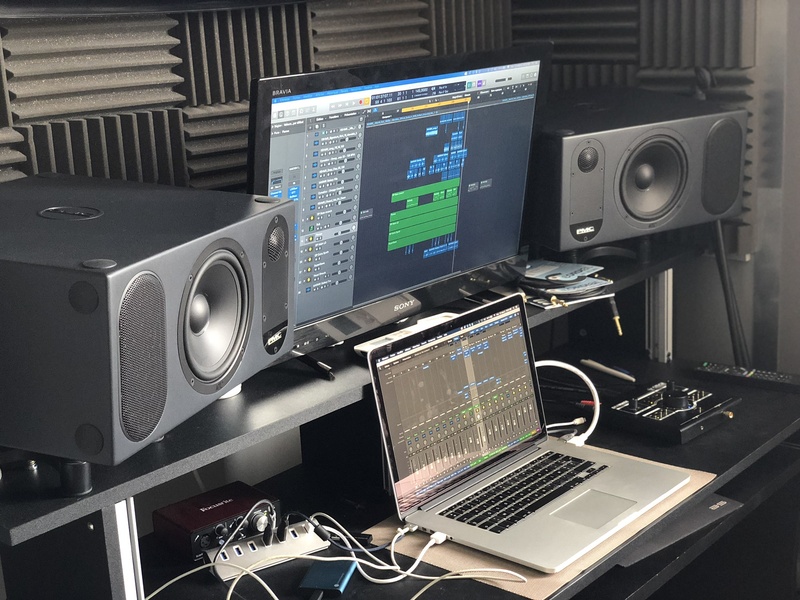 steppers's review (This content has been automatically translated from French)" Very good speakers"
I wanted to buy good monitor speakers as part of a home studio. it is therefore the first purchase. I read in several forums, they fallaient start with good speakers before buying any hardware. And indeed, I think this is one of the first investment to make because it changes the life and music. I do a lot of electronic music and dub. I wanted to have speakers that really define the lower spectrum. My original choice was oriented focal SM9 as they go down to 30 hz. I went to listen to focal and it is true that speakers were really excellent, it feels like sound system with just two speakers. By size against a dessuite cooled me because it did not fit into the space that was dedicated to them. I tried to blow the Quested S8R and two two 6, the Quested were also really interesting but I thought they were a bit too imprecise in the lower spectrum. The first word that occurred to me at the store with twotwo 6 is the word definition. 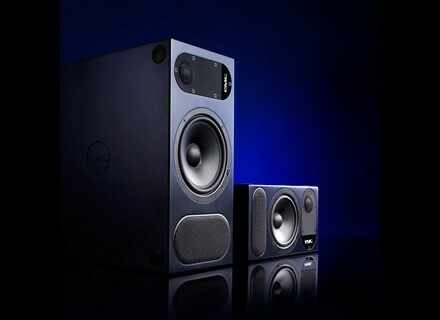 After receiving the speakers, it took a few days break before discovering the accuracy of these loudspeakers. They Quà down 40 hz. I am trained bass player and I think they are really accurate in the lower spectrum. Mid (41 Hz) out wonderfully, by against the D (35 Hz) is heard but it lacks a little something, so for amateurs 5 strings mix should be completed headphone. on the other hand when I listen to the works of dub, at any time, I lack there, and instead I find good qualibrées and the definition is remarkable. I have a little over 15 days and I do not regret, I use lynx converters and Mogami cables and this is another musical life begins. I will complete this review in a few weeks. In all cases, it is a real pleasure and I doubt it stops. 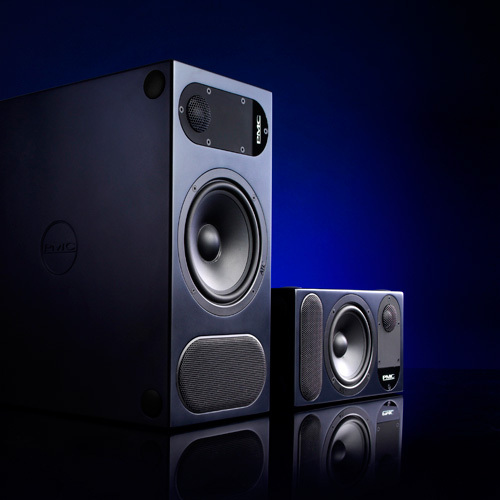 PMC announce a new range of powered two-way nearfield monitors.